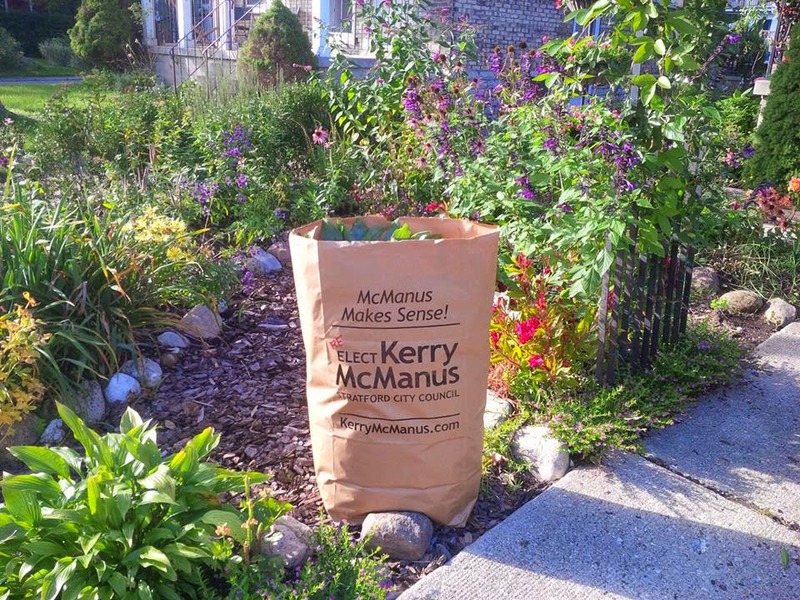 McManus Makes Sense: Soil by Spring! My leaf & yard waste bags were picked up today. They'll be soil by spring. One of my favorite parts of the campaign. Thanks again Anne for the idea and Heidi for making it happen! !